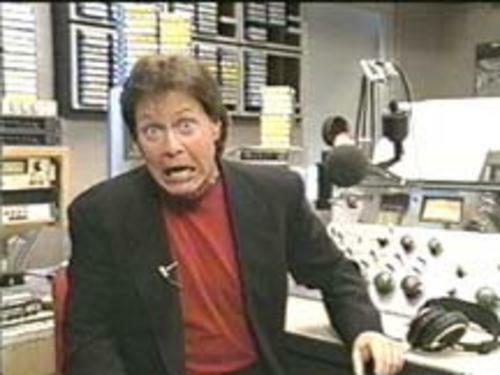 Rick Dees is out, and Jimmy Reyes gets the wake-up call starting 6-9 a.m. Monday (July 9) on Hot 92.3 FM (KHHT) Los Angeles. Greg Ashlock, president and market manager of the Clear Channel stations in Los Angeles, wrote in a memo, "Rick has been with us for a year and we've thoroughly enjoyed every moment. He's a consummate professional and we wish him the best as he pursues some national opportunities."